There are charter operations, and then there’s PrivatAir, headquartered in Geneva, Switzerland. 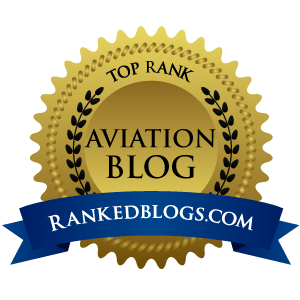 They recently became the first commercial business aviation specialist to offer the Boeing 787 Dreamliner to its customers. 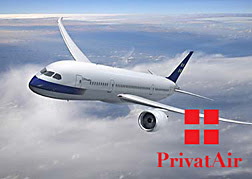 PrivatAir had quite a notable fleet already, including a newly acquired 767, one 757, three BBJs, one BBJ2, Airbus A319 and A319LRs, a Global 5000, two Gulfstream IV-SPs, five Gulfstream IVs, six Gulfstream IIIs, a long list of Challengers, Citations and Lears, one Embraer Legacy, and a couple of Falcons and Hawkers. The order – valued at $153 million at today's list prices – is accounted for on Boeing's Orders and Deliveries website, identified as a 787 BBJ VIP customer. Boeing Business Jets announced it has won a total of 19 new airplane orders within the last 11 months. The announcement was made during the 2006 NBAA Convention & Exhibition in Orlando. The orders, which are valued at $2.25 billion at list prices, include 10 BBJs, two BBJ 3s and a total of seven widebody airplanes. The widebody orders include one 787-8, three 787-9 and three 747-8 airplanes specifically designated for the VIP market. I’m not sure if the average pilot can even wrap his or her brain around the concept of a personal Dreamliner. It’s like this: You win Powerball and drag down about $50 million in winnings. Cash value is half that, so they cut you a $25 million check. You pay Uncle Sam about 40 percent of that, and end up with about $15 million to spend. A wild amount of green for sure, but that’s not even the DOWN PAYMENT on a $153 million airplane. O.K., so I’ve convinced myself I will not be owning a customized personal Dreamliner, at least not one assembled by Boeing in Everett. 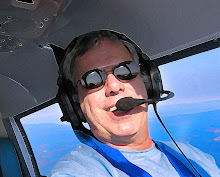 But when the Gods bestow upon me the Cirrus of my dreams, you can bet the farm that the SR22 will be just as nice, at least to this aviator.